A$AP Rocky Drops New Video for "Kids Turned Out Fine" | RESPECT. 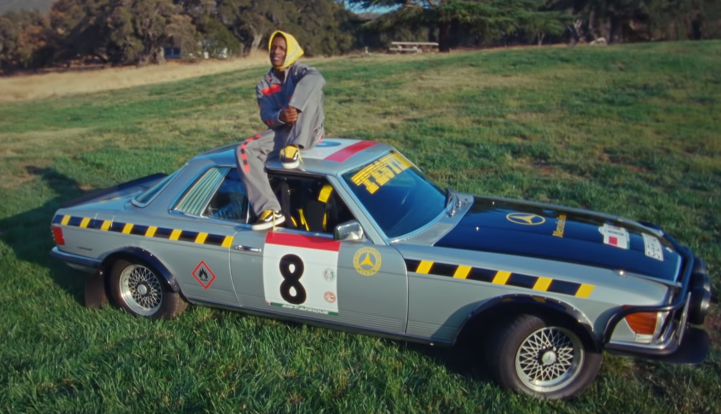 No surprise here: a babushka-clad A$AP Rocky keeps things mind-altering and trippy in his new visual for “Kids Turned Out Fine,” which was directed by Dexter Navy. Enjoy the acid trip below…Testing is out now (if you weren’t aware).